Sheffield e-Learning pioneers EDLounge have been learning a great deal in the last 12 months. A UKTI-effected introduction at education trade fair BETT 2014 catapulted the Dinnington-based firm into poll position, tendering for a blended and distance learning project with the premier education distributors in The Philippines Felta, and – by making a connection with Richmond-based lawyers The Legal Partners – allowed EDLounge to tie-up the right deal with speed and all due process. Established in 2009, EDLounge began life as a solution to delivering improved outcomes for children excluded from schools in England and Wales. After having landed 216 UK educational establishments as clients in the first five years, there was no doubting the effectiveness and value of the EDLounge methodology. Able to boast quantifiable and irrefutable positive impact in the home market on behaviour and attendance at OFSTED inspection level, EDLounge today boasts a unique e-learning platform that is perfectly positioned to become one of Britain’s most remarkable exports in current times. One of the reasons for this, says EDLounge founder and MD Sam Warnes, is that throughout the ASEAN territories there are regions where in terms of academic platinum standards nothing is seen as more desirable than British education. Another reason is that as far as Warnes knows, EDLounge is the only business anywhere delivering a product and outcomes like this. The e-Learning specialist came to the attention of Eve Husband at the UKTI Yorkshire & Humber office after a number of unsolicited enquiries from the Asia-Pacific area to find out more about the EDLounge offering – sufficiently large to flag the business up as a specially promising UK export. 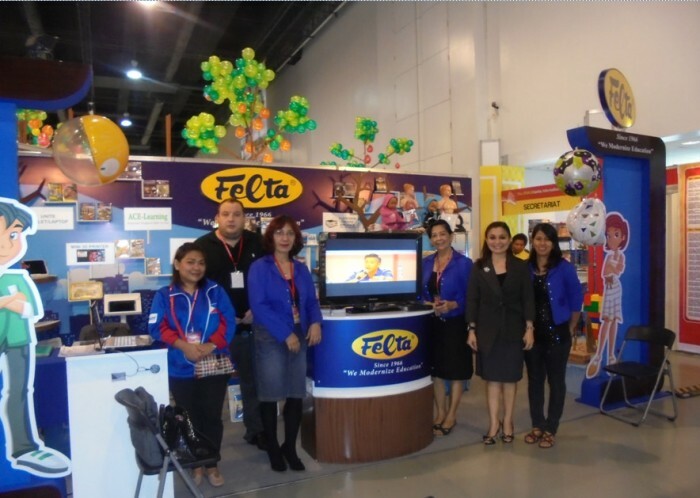 It was she that made the introduction at BETT 2014 (Britain’s premier annual trade fair in London) with an organization in The Philippines called Felta, the premier education business in the region. It led to Sam Warnes travelling to Manila in May 2014 to make a presentation. A supremely confident businessman and very able educator, Warnes confesses to being humbled by the professional educators he met there. These changes brought it about so that over a few short weeks in the winter of 2014/15, EDLounge has successfully engaged with domestic governing bodies including AQA, ASDAN and ProQual. At the first meeting in Manila, meanwhile, Feltas MD Mylene Abiva introduced Warnes to a group of local master teachers. They methodically set about scrutinizing EDLounge and started the process of applying the mechanics of the website to their own needs. And Sam Warnes began to see the transformation of his life’s work into a truly global and ultimately portable e-learning and blended learning education platform. After having successfully presented his credentials, methodology and ability to deliver the desired outcomes to Filipino students, Sam Warnes’s process was far from complete. It now fell to him to formalize arrangements with his new partner Felta. It’s also accepted business lore that by putting forward documentation like this early-on in a business relationship achieves several positive results. Firstly, the company receiving it knows the other party means business and takes the partnership sufficiently serious to have paid for professional services to assure mutual interests and protection. Secondly, it encourages the receiving party fully to engage in making the proposed partnership a reality by considering the deal objectively on an intellectual and commercial level. Thirdly, it helps satisfy each party that the other is not just a ‘tyre-kicker’ trawling the market to see what’s out there. 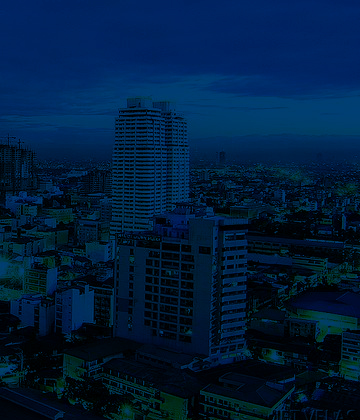 March sees the end of the school year in The Philippines, at which time Felta and its client schools will set about the practical business of fine-tuning the EDLounge platform to meet precisely the needs of the 4000 schools in its territory and their students. Warnes spent a part of his adolescent life excluded from mainstream education due to behavioural issues and (as he says) lack of engagement. A lot of disaffected people would lay the blame solely at the foot of the system but Sam instead saw a disconnection between methodology and the young people it was meant to serve. This empathy, with the phenomenal growth of digital technology by the young helped show Warnes a vision of how education can be delivered to students not just with behavioural issues but whose learning and development potential lies outside conventional paths. EDLounge consistently delivers positive active and remedial outcomes to educational establishments (216 and growing) in England and Wales. It takes the idea of one-to-one special measures and makes it accessible to a global audience.